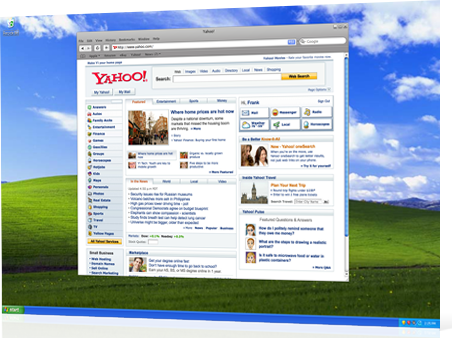 This came as a surprise to me: you can now get Safari (the Mac web browser) for Windows. Whilst it's only in beta at the moment, it's good to see another good FREE browser become available for Windows. The more good FREE browsers for Windows there are, the better (I've been having a nightmare with my new design on my personal site and IE 6). Update: Well, that didn't take long. It's already broken.